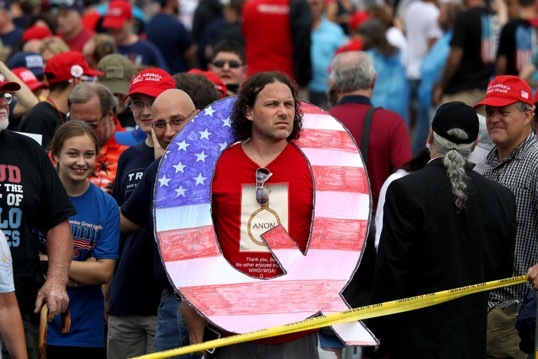 The Facts: According to mainstream media, Qanon is a 'pro-Trump, alt-right conspiracy theory.' An all-out mainstream media slurry shares this same perspective, regardless of its lack of truth. Reflect On: How can the mainstream media accurately report on something it inherently doesn't understand? Does mainstream media coverage of this show their lack of knowledge and understand on the subject? CNN: Why has this become such a, well, thing?